Embassy Suites Hotel in Charlotte NC has been the venue of choice for Freightliner’s Employee Christmas Party the last couple of years. 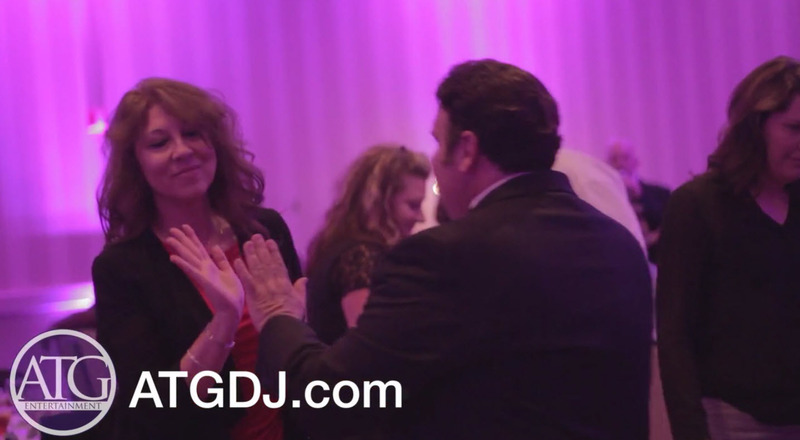 The team at ATG Entertainment has provided DJ, lights, and even a photo booth for these events and a great time has been had by all each year. Having such great repeat clients each year is a blessing. This night is always highly anticipated by ATG and the staff because of the wide vareity of music that can be played. The night began with a dinner to recognize the Freightliner staff and their accomplishments. During this time ATG accented the walls with uplights from UpGlowToGo and played everything from soft jazz to modern pop. Around 8:00 pm it was time to get the party started. 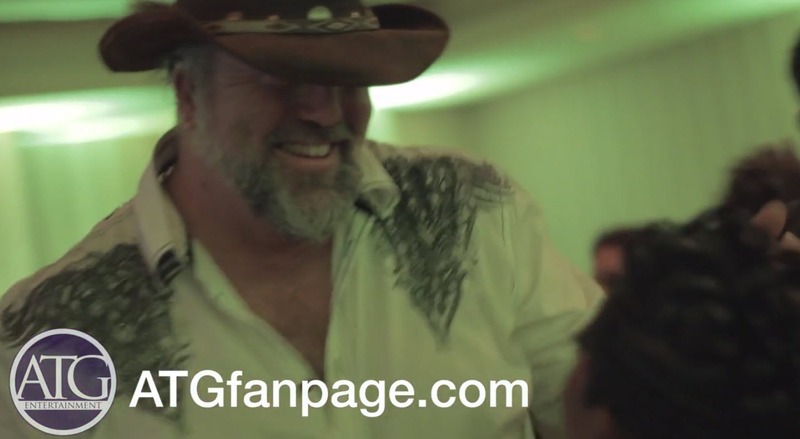 ATG DJ Jack Sumner was on location as the Emcee and Dj and kept the party rocking all night long. Jack is one of ATG’s DJs and has been making a huge name for himself as he rocks out each of these parties. 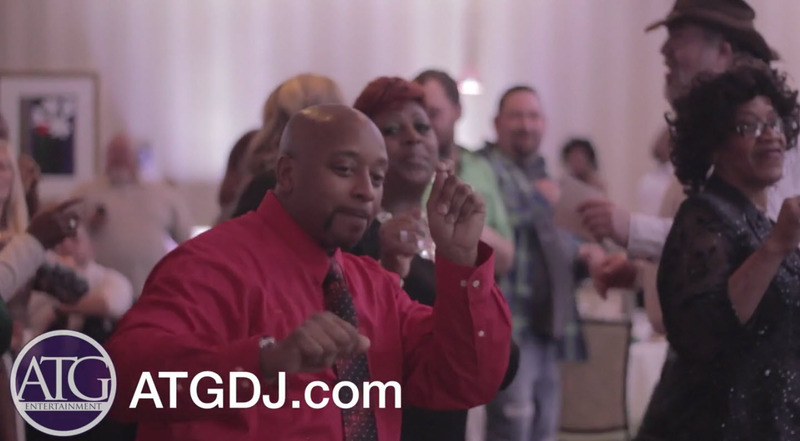 ATG is looking forward to the big holiday party. If you want your party to look like this go to ATGDJ.com.